Who doesn’t want a guardian angel in their life? How about having three? Treo Little Angels Showpiece is a perfect décor for your living room, bedroom, and balcony. These colorful angels are adored by its sturdy designs which are admired by one and all. 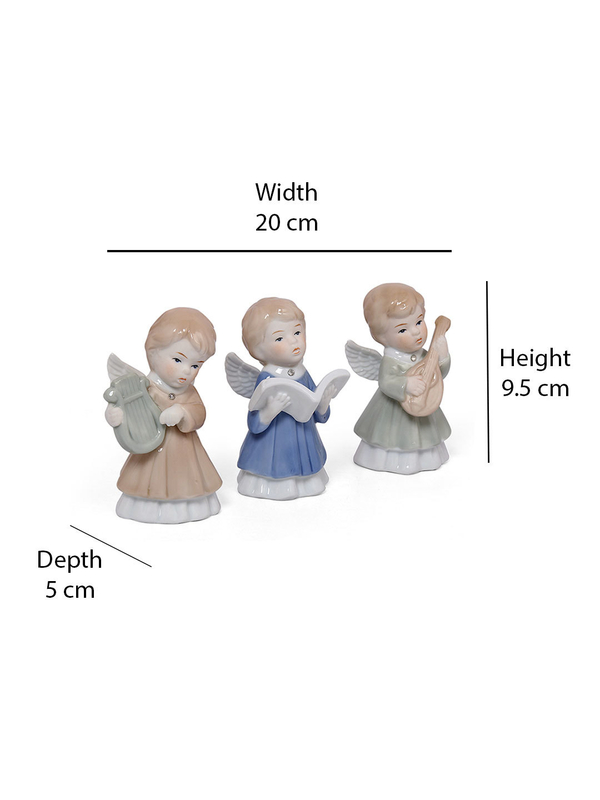 The Treo Angels are perfect little additions to any décor arrangement, small in size and can be moved to different locations in the home to add a new flavor from time to time.